It’s almost October, but we’d like to divide up and post our memories of summer 2015. The first part is, Pepper Boxing! Pepper Boxing is probably the first “boxing game that moves Pepper with a controller” in Japan. In response to input from the controller buttons, left, right, straight, and hook, delivering secret techniques, etc., players can strongly feel the sense of moving the robot Pepper with their own hands. 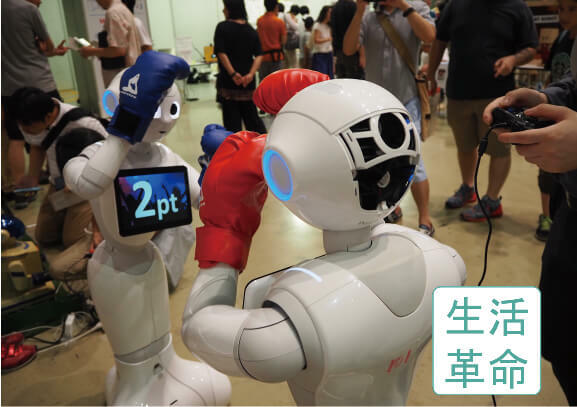 Maker Faire Tokyo 2015, where Pepper Boxing was exhibited, has been introduced on the official Pepper website. In this digest video, it’s the grand finale. Pepper Boxing has been receiving a reverberating volume of inquiries, but since its introduction on the official Pepper site, it’s attracting even more questions. We plan to continue powering it up, so please feel free to contact us anytime. 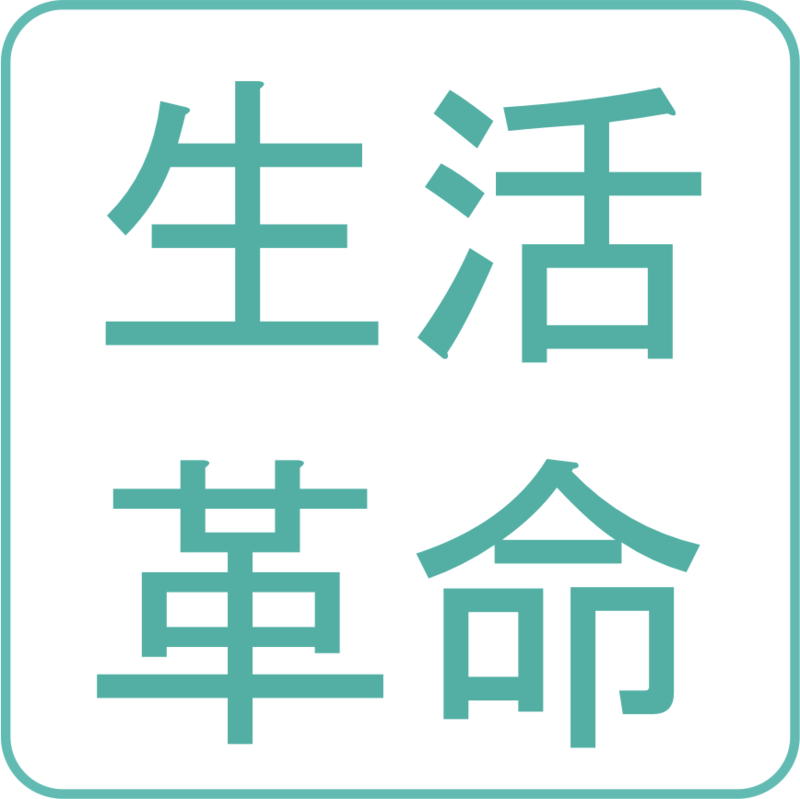 We plan to offer it as a rental service. For those who actually saw this at Maker Faire, as well as those who unfortunately couldn’t, please be sure to watch the video! ← [Event Report] On September 22, Pepper gives a presentation at private Jouhoku Saitama Middle School Information Fair!